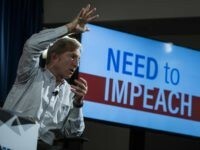 Left-wing billionaire mega-donor Tom Steyer kicked off his highly-anticipated advertising blitz this week by publishing a Thanksgiving guide to talking about impeaching President Donald Trump with family and friends. 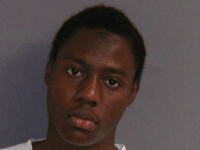 The Nigerian man who is serving multiple life sentences for attempting to detonate a bomb hidden in his underwear on an airliner sued the Justice Department over his treatment behind bars. 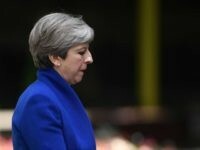 British Prime Minister Theresa May said something about terrorism a few days before last week’s UK election that few American politicians would have said. 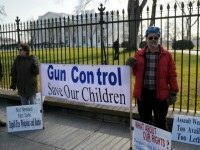 White House press secretary Josh Earnest is focusing on gun control. If we don’t acknowledge an authority higher than politics and bureaucracy, we’ll never have an inclusive, tolerant, fair nation, because those virtues will always be subject to the flawed and fickle judgment of imperfect men and women, who are always influenced by personal passions and ambitions, no matter how loud their claims to the contrary.